Postcard edited by "Colourpicture" Publication, Cambridge, MASS., USA during WWII. 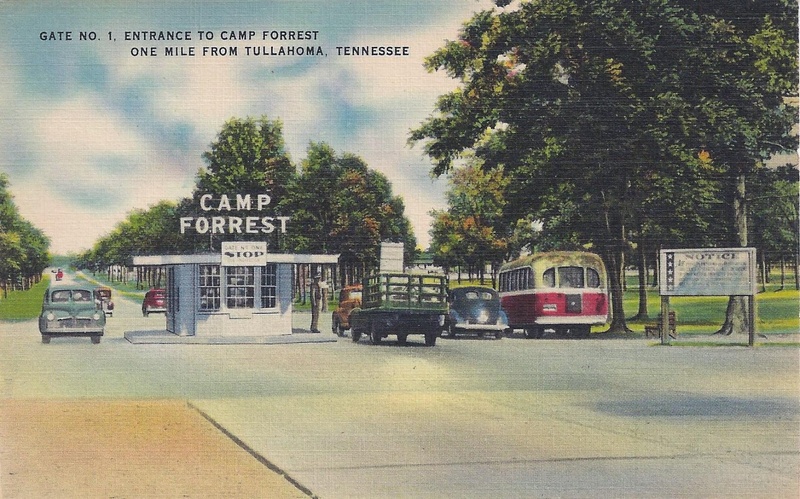 It shows Gate No1 entrance to Camp Forrest, one mile from Tullahoma, Tennessee (TFH collection). The 17th Airborne Division moved back into garrison at Camp Forrest from March 27 to August 1944. The camp, named after Civil War calvalyman General Nathan Bedford Forrest, was originally named Camp Peay. 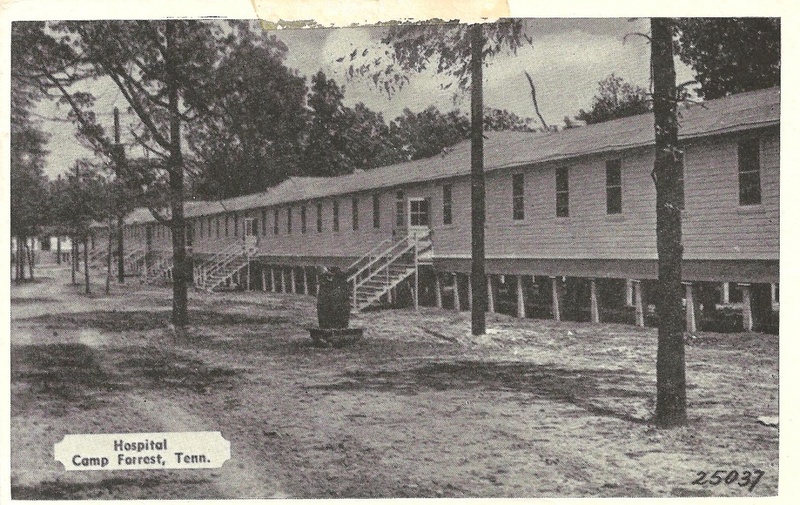 Camp Paey was named afer 1920’s Tennessee Governor Austin Peay and built east of Tullahoma, Tenn. as a National Guard camp in 1926. Camp Peay covered 1,040 acres. Camp Forrest covered 85,000 acres located just beyond the old Camp Peay. It became a federal training camp on January 10, 1941. The camp was a training area for infantry, artillery, engineer and signal organizations. It also served as a hospital center and temporary encampment area for troops during maneuvers. 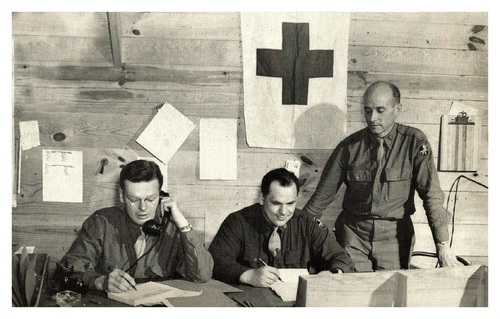 Incoming troops were provided with amenities such as service clubs, gusthouses, library, post exchanges, post office, hospital, religious services, theaters, showers, Red Cross and Army emergency relief. Recreation facilities included swimming, archery, tennis, a sports arena and a nine-hole golf course. Northern Field, an air training base, was an addition for war preparation. The field was used as a training site for crewsof multi-engined B24 bombers of the Army Air Force. 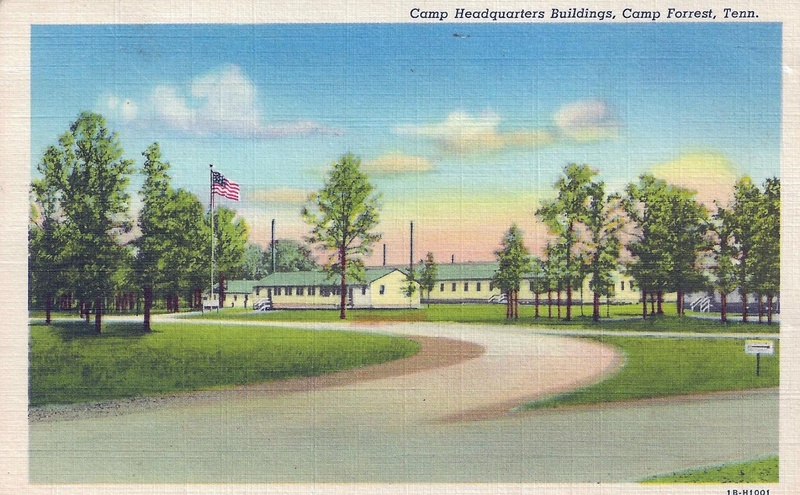 Camp Forrest officially became a Prisoner of War camp on May 12, 1942. 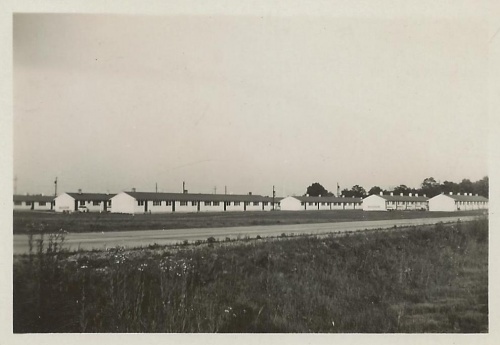 The camp received, housed, secured, and administrated Italian, Japanese and German POWs. Prisoners were processed as laborers at Camp Forrest, the hospitals and in the local community on farms. Tullahoma was greatly affected by the installation of Camp Forrest. Because of maneuvers and operations, civilians became accustomed to blocked roads, traffic jams, crowed stores, the absence of mail delivery and driving at night without lights. Soldiers camped out on lawns and fields. Many crops and fences were destroyed. In 1940 the population in Tullahoma was 4,500. By the end of the war the population had grown to 75,000. Many military poeple who moved in for construction and operation of the camp remained after the war. 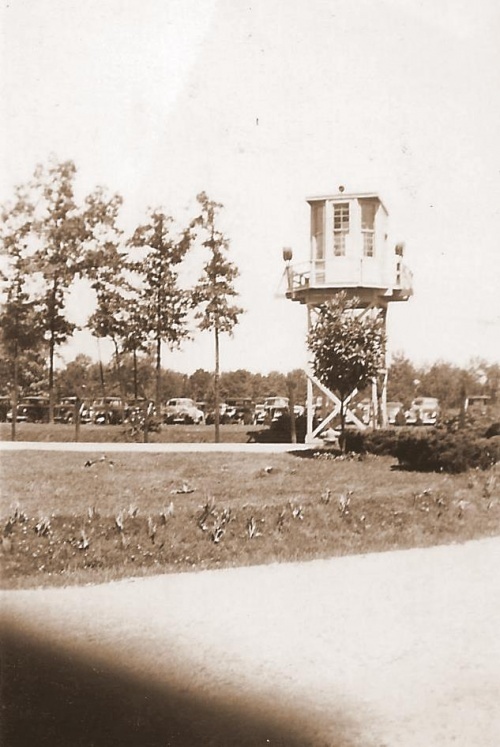 After the war, 1946, Camp Forrest and Northern Field were declared surplus property and it was deactivated on June 30, 1946. Buildings were sold at auction, torn down and carted away. Water and sewage systems and electrical systems were sold as salvage. All that remains are roads, brick chimneys and concrete foundations. Soon after the close of the camp, the area was selected for the site of an Air Engineering Development Center and is now the most advanced and largest complex of flight simulation test facilities in the world. Postcard edited by Genuine Curteich-Chicago "C.T. Art-Colortone" during WWII. It shows Camp Headquarters Buildings (TFH collection). Postcard edited by Chester R. Brown during WWII. It shows the hospital (TFH collection). 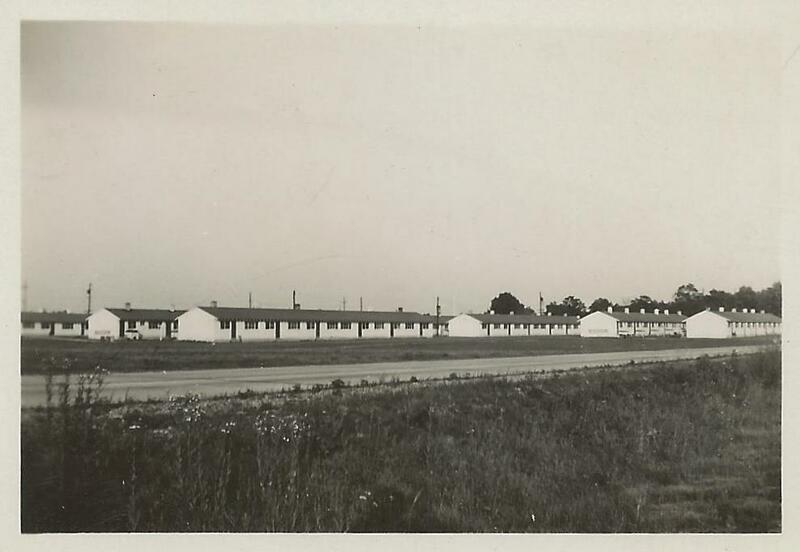 These two unpublished photos of Camp Forrest were realised by an anonymous member of the Camp Forrest's Medical Detachment, circa 1944-1945. On the reverse side of the first photo is write "Buildings at the northern field". There is no information about the second one except "Camp Forrest" but it seems to be an entrance (TFH collection). 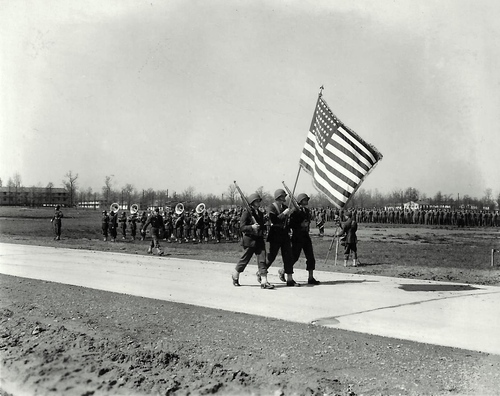 Photo of the 17th Airborne band realized in Camp Forrest in April 1944 during parade organized for the first birthday of the Division (original photo - TFH collection). Click to enlarge. A type of matchbox selled in Camp MacKall during WWII (TFH Collection). 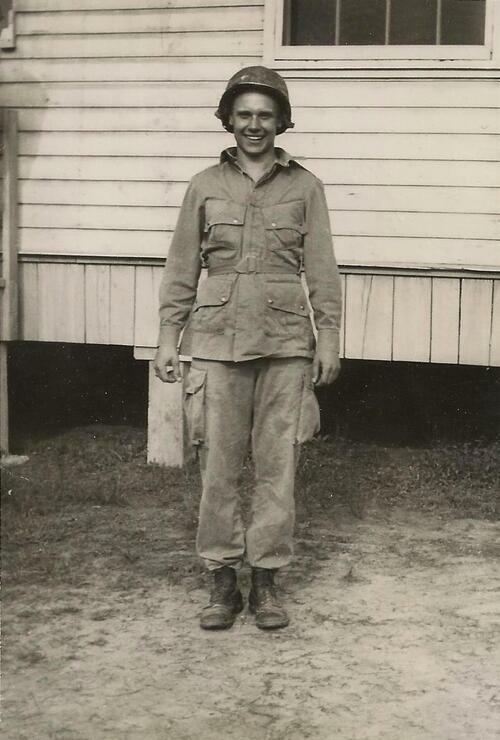 George Silberhorn - unknown artillery unit of the 17th Airborne Division. 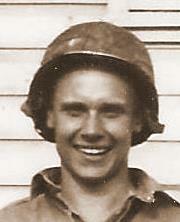 The photo was probably realised at Camp Forrest, circa 1944. Note the M-1942 jump uniform and the M2 helmet (unpublished photo - TFH collection). This picture comes from the first book published by the division : "17th AIRBORNE DIVISION - VOLUME 1". It is realized at Camp Forrest, circa summer 1944. The legend says "THE AMERICAN RED CROSS … Source of relief and comfort when troubles pile up … aid in matters financial, mental, and physical … relief from worries to make a man a fighting soldier … not a morose soldier … . Blood-brother to the army and its members … but not a part of the army … furlough but no money ? … wife ill ? … . The Division Red Cross field Director will investigate and have the solution rapidlyOf interest, note that the pics from tho shook were realized by Lt Thomas N Daniel (167th Combat Photo Detachment) and Sgt Richard Lacefield & Cpl Adolph Byers (Division photographers) (photo from an original book - TFH collection).